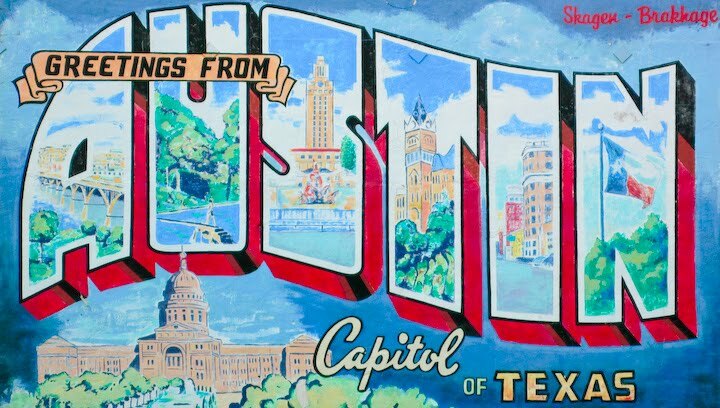 The Texas Experiment: An Ethnography: Because Politics In Texas Can't Get Any More Ridiculous: Tommy Lee Jones For Senate? 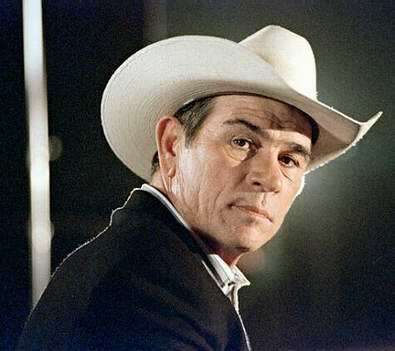 Because Politics In Texas Can't Get Any More Ridiculous: Tommy Lee Jones For Senate? From the Texas Tribune: "An idea of Houston attorney Geoff Berg's turned into a Facebook page and then became a website that he hopes might spark a movement. The message: Draft Tommy Lee Jones for Senate. Berg, a left-leaning commentator and host of the radio show Partisan Gridlock on KPFT, says he is "absolutely serious." "I can't think of another Democrat in Texas that has the necessary name ID, that has positive name ID, that would be able to raise money, and that would have at least the potential to attract string voters and a substantial number of Republicans." So far, Berg does not believe the Republican field for 2012 is particularly inspiring either — but "whatever right-wing extremist they nominate is going to waltz right in if the Democrats don't have a credible candidate." Berg says that since he first publicized his push for Jones, he has received positive feedback from many active Democratic players in Houston. He has not, however, heard from the man himself. Berg insists he'll continue making the case for Jones until an equally or more plausible candidate steps forward, though he isn't holding out hope. "There is no one," he says. "It says a lot about the state of our politics," Berg says. He's made this video to help with his efforts. TLJ does look good in a cowboy hat.